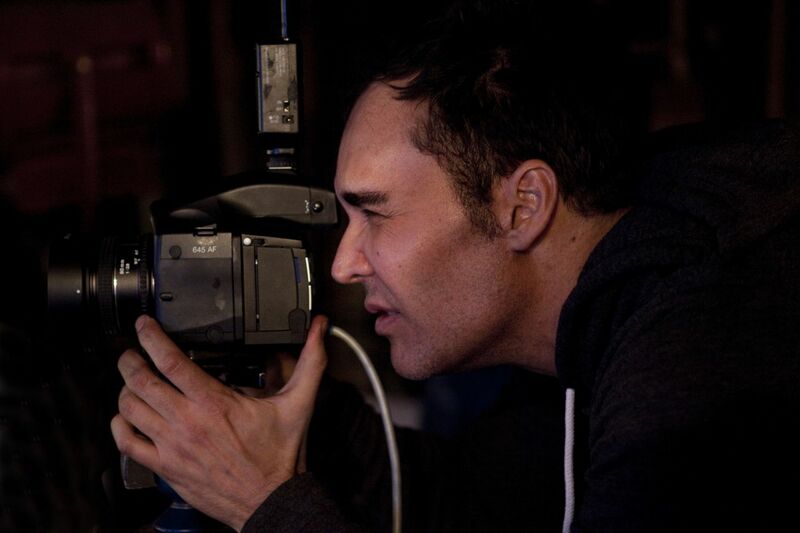 David LaChapelle is today one of the most famous and appreciated photographer in the world. Born in Fairfield, CT in 1963, he embraced a post-pop style, in some way surrealist, which makes him unique in the world, in addition to his exceptional talent in combining a unique hyperrealistic aesthetic with profound social messages. LaChapelle’s photography career began in the 1980’s when he began showing his artwork in New York City galleries. After attending the North Carolina School of Arts, he moved to New York where he enrolled in both the Art Students League and The School of Visual Arts. With exhibitions at 303 Gallery, Trabia McAffee, and others, his work caught the eye of Andy Warhol, who offered him his first professional photography job. After establishing himself as a fixture amongst contemporary photography, LaChapelle expanded his work to include direction of music videos, live theatrical events, and documentary film. His directing credits include music videos for artists such as Christina Aguilera, Moby, Jennifer Lopez, Amy Winehouse, Britney Spears, and No Doubt. His stage work includes Elton John’s The Red Piano, the Caesar’s Palace spectacular he designed and directed in 2004. His burgeoning interest in film led him to make the short documentary Krumped, an award-winner at Sundance from which he developed RIZE, the feature film acquired for worldwide distribution by Lion’s Gate Films. The film was released theatrically in the US and in 17 different countries in the summer of 2005 to huge critical acclaim, and was chosen to open the 2005 Tribeca Film Festival in New York City. Recent years have brought LaChapelle back to where he started, with some of the world’s most prestigious galleries and museums exhibiting his works. His artworks are exhibited in the most important public and private international collections and in many museums, among those: Musée D’Orsay, Paris; the Brooklyn Museum, New York; the Museum of Contemporary Art, Taipei; the Tel Aviv Museum of Art, Tel Aviv; Los Angeles County Museum of Art (LACMA), Los Angeles; The National Portrait Gallery, London; Fotografiska Museet, Stockholm e The National Portrait Gallery a Washington DC. David LaChapelle lives and works in Los Angeles and Hawaii.